TESCO Express can be found at 142 Doagh Road, approximately a 1.85 mile distance east from the centre of Newtownabbey, in Whiteabbey (near to Whiteabbey Hospital). This supermarket serves the customers of Whitewell, Merville Garden Village, Rushpark, Whitehouse, Cloughfern, Ballyduff, Rathcoole and Newtownabbey Town Centre. Today (Friday), its operating times are from 7:00 am until 11:00 pm. 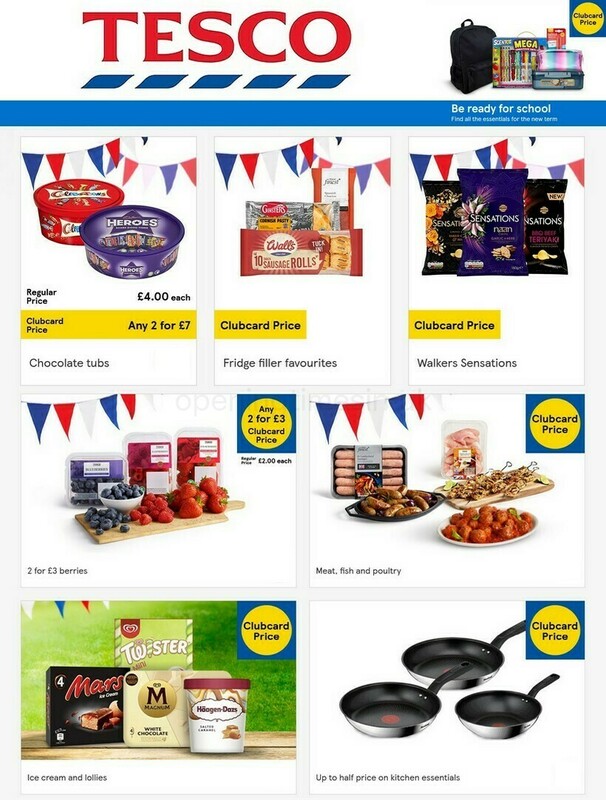 On this page, you can find hours of opening, local directions, contact number and further information about TESCO Newtownabbey, Doagh Road. TESCO Express is found in an ideal spot near the crossroads of Hillview Avenue and Doagh Road, in Whiteabbey, Newtownabbey. 1 minute trip from Hillview Avenue West, Station Road, Tulleevin Drive or Princes Drive; a 5 minute drive from A2 / Shore Road, O'neill Road and M5; or a 9 minute trip from M2 and A6 / Antrim Road. Users of GPS should enter the following postcode when traveling to this store: BT37 9QS. Around this supermarket you'll come across Valley Leisure Centre, V36 Park, Glen Park, 3G Pitch, Valley Park, Northgate Commercial, Gideon's Green, Whiteabbey Presbyterian Church and Hazelbank Park. With this store, TESCO runs 4 different branches in Newtownabbey, County Antrim. For more TESCO visit this following page for an entire index of all supermarkets near Newtownabbey. Please note, daily open hours for TESCO in Newtownabbey, Doagh Road may shift during the holiday season. In the year 2019 the revisions consist of Xmas Day, New Year's Day, Easter Sunday or Early May Bank Holiday. Take a look at the official homepage when planning your trip to TESCO Newtownabbey, Doagh Road, or phone the customer service number at 0800 50 5555 for additional details about the seasonal hours of business. The Opening Times in the UK team is working to provide you with the most accurate information as possible. If you have found that the place of business info or hours of operation for TESCO in Newtownabbey, Doagh Road are incorrect or have changed, please make use of this form to report a problem. Opening Times in the UK invites you to state your feedback about TESCO which could support potential patrons in their retail decision and provide them with more information.